Technical issues, supply chain failure, weather disasters. Your business can be thrown into a crisis at any moment. Knowing what you’ll do is crucial. That’s where business continuity comes in. 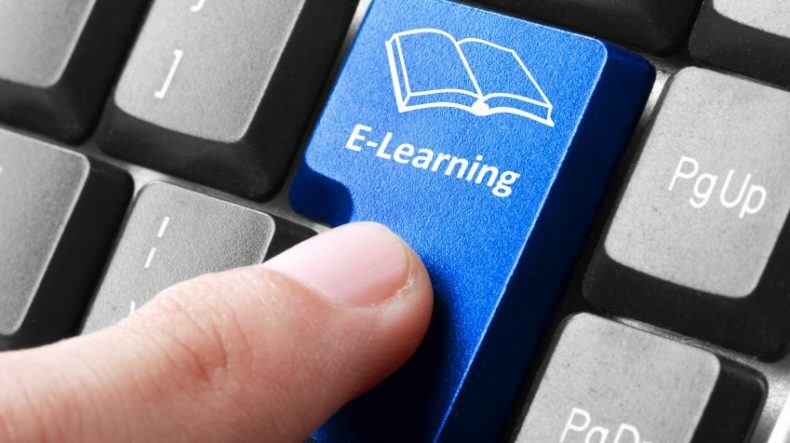 Learn the basics of business continuity at your own pace with the BCI e-learning course. This course has six modules and takes around eight hours to complete. The material is interactive and features audio advice from business continuity and resilience experts. The course helps to solve many of the common problems faced by industry professionals. How do I establish and manage business continuity? How do I embed business continuity within the organization? How do I analyse the organization’s business continuity requirements? How do I design the organizations business continuity solutions? What plans do I develop and how?